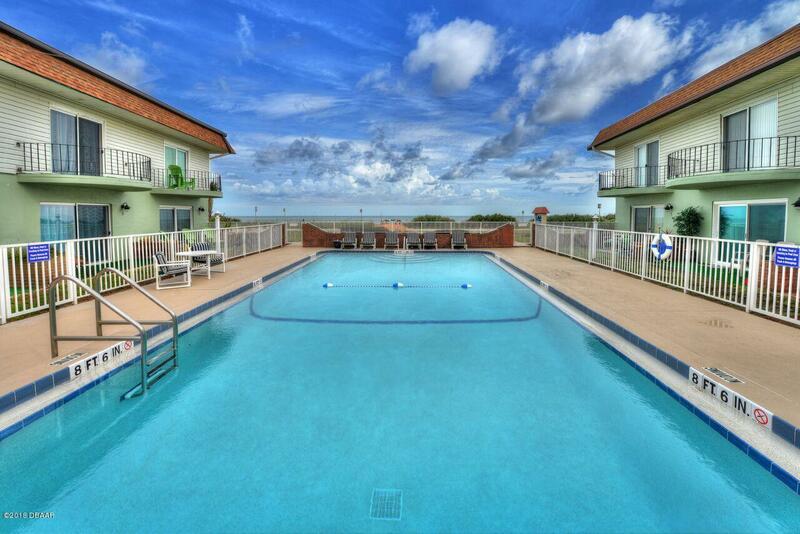 Wonderful ocean views from this furnished 2 bedroom/2 full bath condo. Open sliders from your living room to your patio. 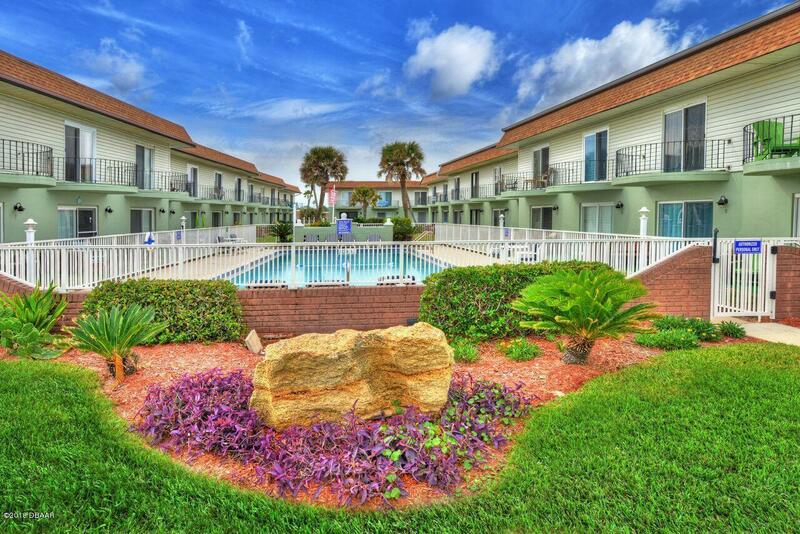 Walk 25 feet to pool or walk past pool and head to private beach access and enjoy the no drive beach. 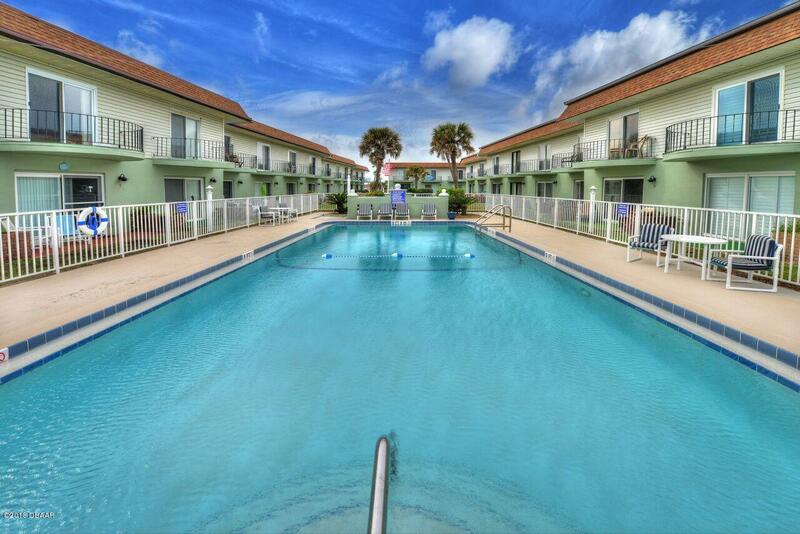 Enjoy your balcony upstairs overlooking pool area and scenic ocean views. 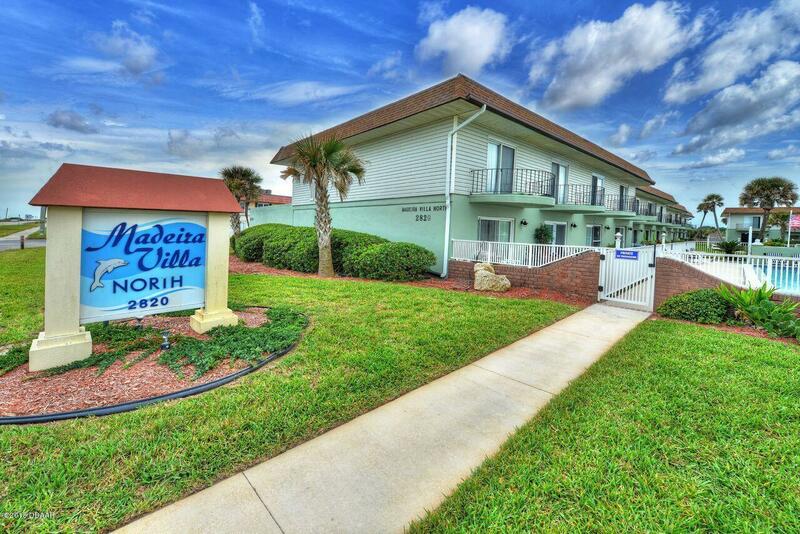 Updated a few years ago and well maintained, inside laundry, a/c approximately 3 years old, and condo building has new roof. All existing assessments for new roof are being paid by seller. There is an electric chair lift already installed for individuals with physical limitations. Listing courtesy of Rachel Mcgrath of Premier Sotheby's International Realty.